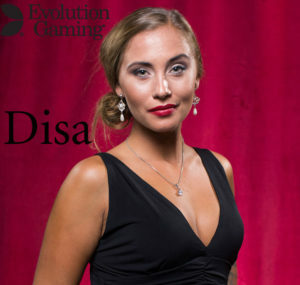 Disa Stigh a Swedish Live dealer at Evolution Gaming in Malta has won the Live Casino Dealer Idol of the Year award at the recent iGaming Idol awards held in Malta. The awards have been created to recognise the top igaming talent in Malta and are for employees of online gaming operators and suppliers, who are based in Malta. The Live Dealer Award was judged by Sebastian Johanisson, Chief Commercial of Evolution Gaming and Annabelle Galea, Shift Manager from NetEnt. Disa won the award having been named a finalist with Maria Terribile from Netent and Inna Rimara from Evolution Gaming. Disa is a Game Presenter in our native speaking Swedish Team and since joining Evolution she has been a real asset to the team, going above and beyond in her role and truly embodying our core value Alive! I was fortunate to meet Disa when I visited the Evolution Studios in Malta in May 2016. She struck me then as being very focused on providing the best experience for “her” players. You can read my full interview with Disa here. 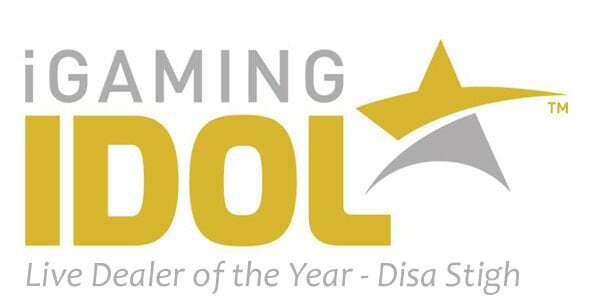 Marketing Idol of the Year – Ismael Diagne, Head of CRM, Cherry. Tech Idol of the Year – Jurgen Grech, Technical Architect, Gamesys. 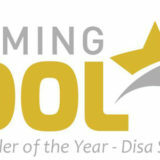 HR Idol of the Year – Oamr Bitar, Senior HR Business Partner, Pokerstars. Design Idol of the Year – Mattias Sundberg, Creative lead, Mr Green. Compliance & Regulated Markets Idol of the Year – Nicholas Gatt, NG Gaming Consultancy. 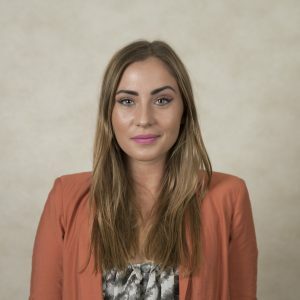 Customer Service Idol of the Year – Jessica Portelli Melkersson, CS Manager, Videoslots. Product Idol of the Year – Alexander Stevendahl, CEO, Videoslots. Fraud & Risk Idol of the Year – Tania Johannisson, Evolution Gaming. Data & BI Idol of the Year – Valery Bollier, CEO, Oulala Games. Outstanding Contribution to the Industry – Raphael Arnold, Fiounder and CEO, Netrefer.